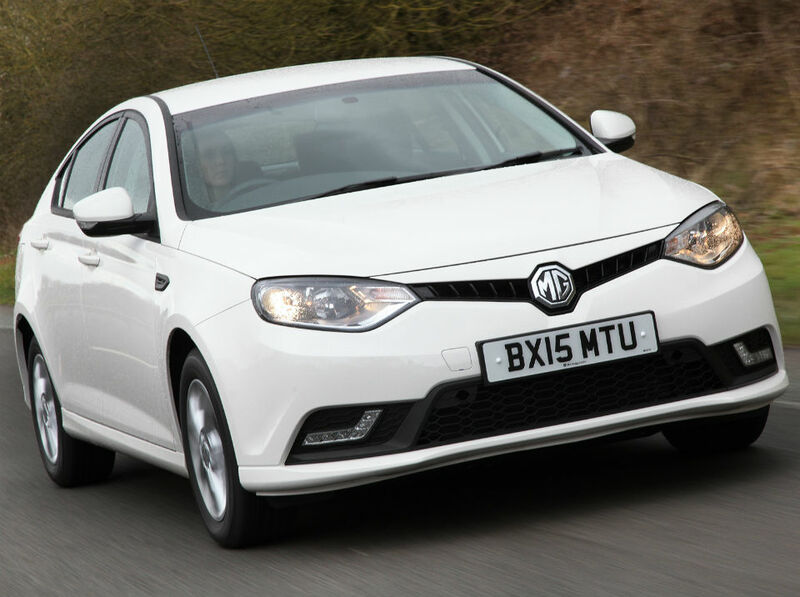 Looking for a used MG? 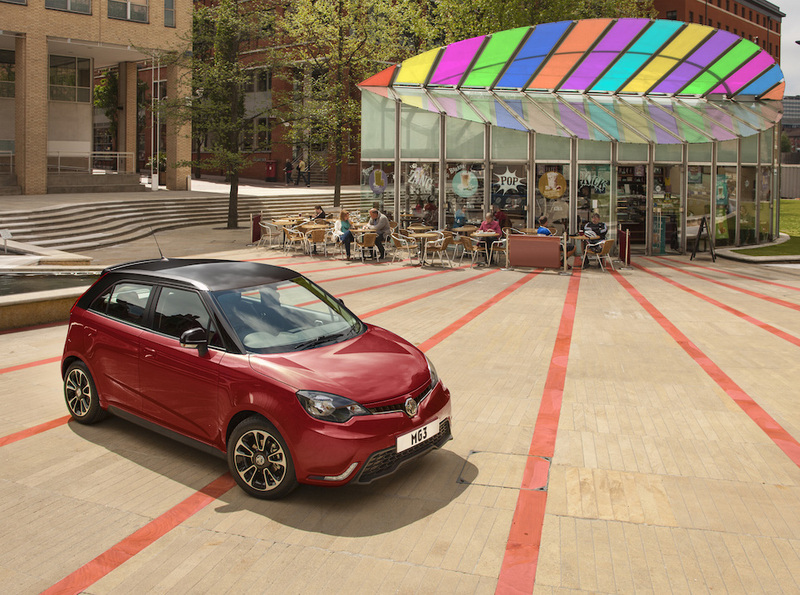 With a fantastic new range of models on the horizon, MG has designed a new collection to suit day-to-day life. The proudly British brand has always been an innovator when it comes to car manufacturing, and continues to produce cars that people love.